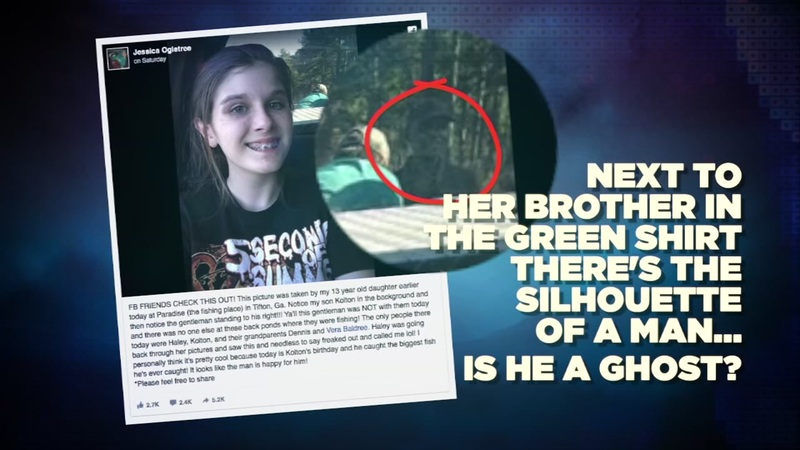 An eerie image of what looks like a silhouette of a body has a lot of people talking on Facebook. GALVESTON, Texas (KTRK) -- An eerie image of what looks like a silhouette of a body in the window of a Galveston building has a lot of people talking on Facebook. Nadine Lewis shared a photo of the building in a Facebook group showing what appears to be a shadow of a person standing by a window. But the thing is, the building is abandoned. Lewis said the building is on Mechanic and 21st, near a parking garage that she passes every day. "Kinda creepy," she wrote in the Facebook caption. "I see this every morning when I go to work. I never see it at night," Lewis said. Lewis said she thinks it is a morning spirit, since she never sees it when she leaves work in the afternoon. But others on Facebook have a different idea on what it could be. "Must be a shadow of something in the room, like a large vase or urn," Linda V. wrote. "It's a water stain," Terry N. commented. "A painting or drawn onto the window, however I do believe that place may hold a spirit or two," Adam G. wrote. Some Galveston homes and buildings have been known for alleged ghost or spirit activity, so it's not too far out of left field to think that Lewis spotted something supernatural. "A lot of those buildings are haunted," Chris P. wrote. "Lots of ghosts in Galveston, " Teresa H. said. Take for example the Hotel Galvez in Galveston along the seawall. It was built in 1911, and many say a ghost named Audra still haunts guests on the fifth floor. According to the story, Audra hanged herself in the hotel bathroom after hearing that her husband died in a battle. Guests still report strange things like slamming of doors, toilets flushing on their own, and even imprints of Audra sitting on guest beds while they sleep. It's still not clear what Lewis captured in the window of that abandoned old building, but it's definitely something to look into. Anyone have the number for Ghostbusters? 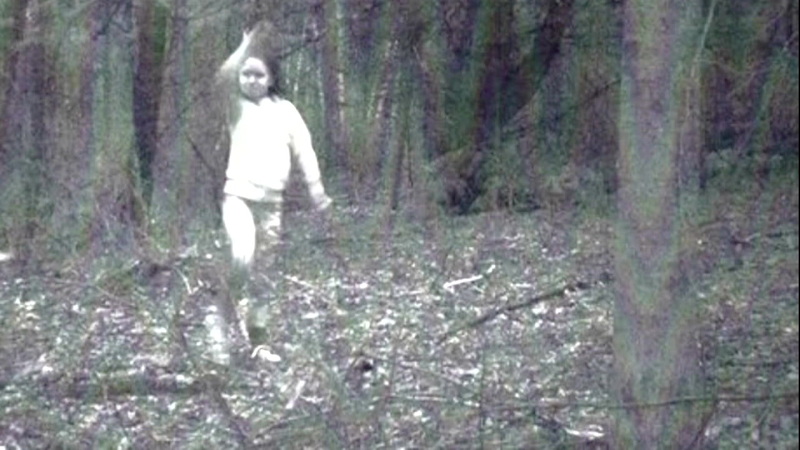 A blurry image of a young girl walking in the woods of Cambridge, New York, recently generated plenty of chatter about the spirit world, but that ghost is in fact a living girl.